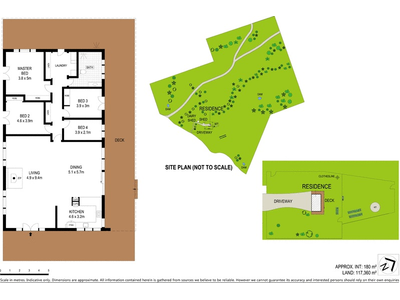 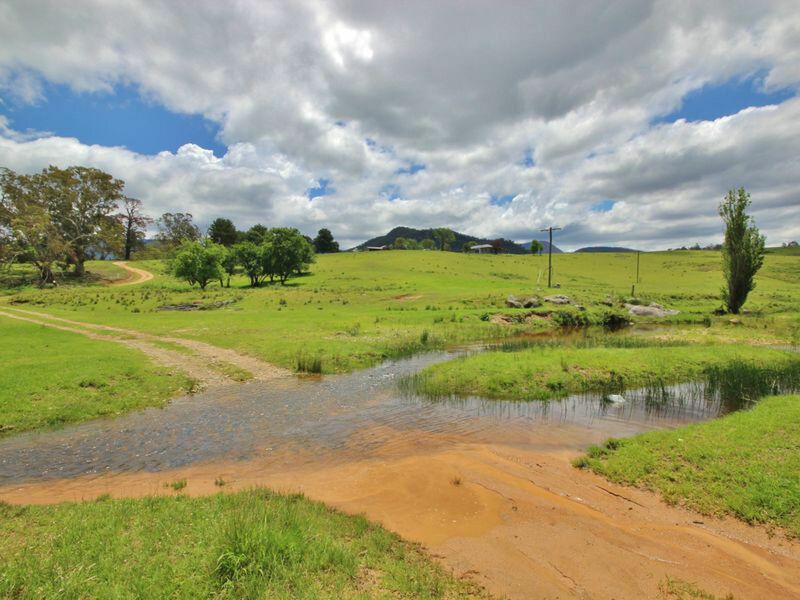 Boasting 290 acres in 3 titles of gently rolling hills, some flats and reliable water with irrigation licence. 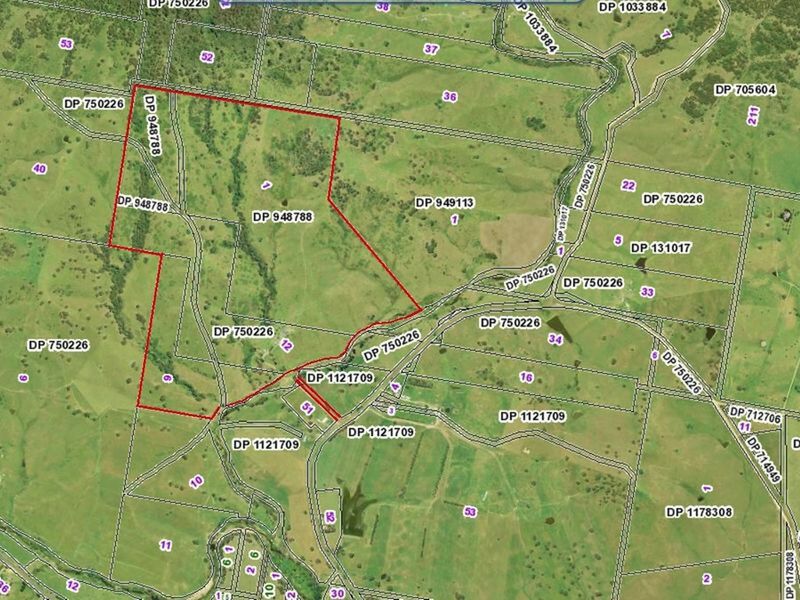 "Greenbrook" offers a wonderful opportunity to develop into a highly productive and sustainable farm. With Brown Mountain Creek flowing along its eastern boundary, the property is fully fenced and mostly established pasture with good shade trees & sheltered gullies. Areas of regrowth and blackberry will need attention. 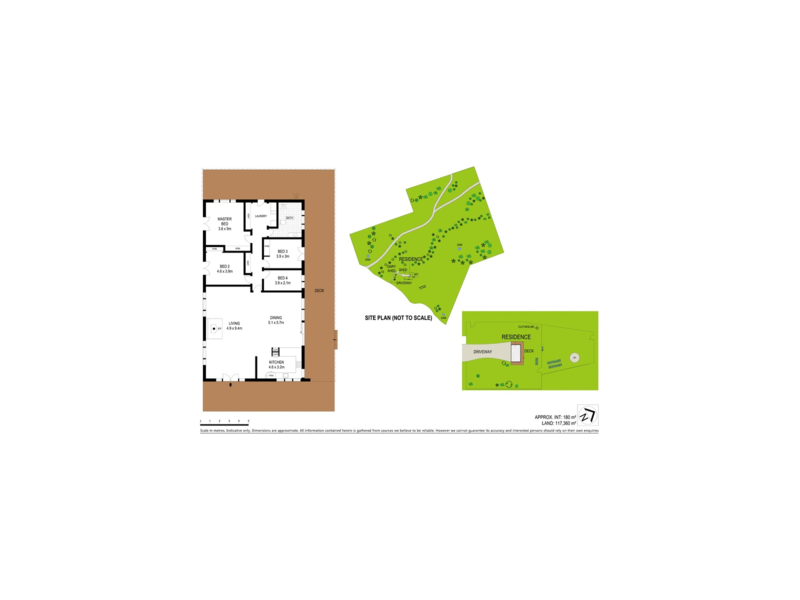 The homestead has been substantially renovated and offers spacious open plan living with feature timber flooring, moderrn kitchen and bathroom, 3 large bedrooms with built-in robes and a study/4th bedroom. The home still needs completion including internal finishing, external cladding and completion of full wrap around verandahs. 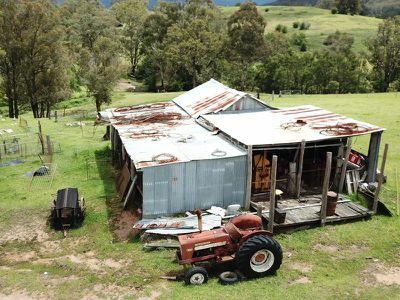 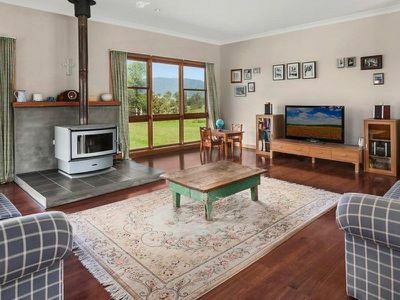 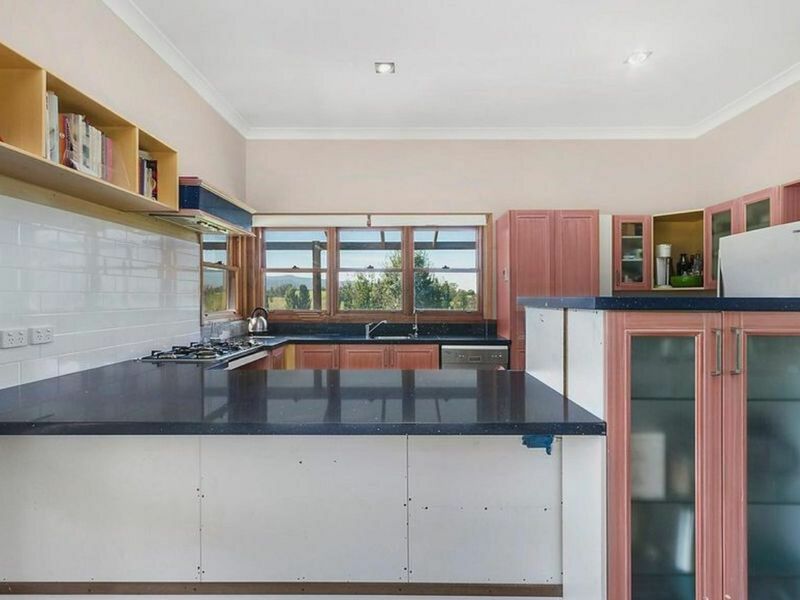 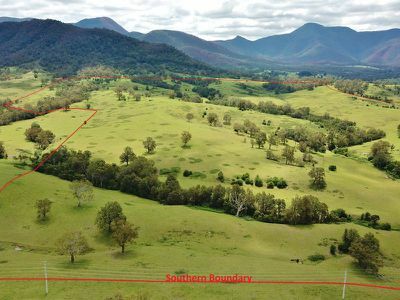 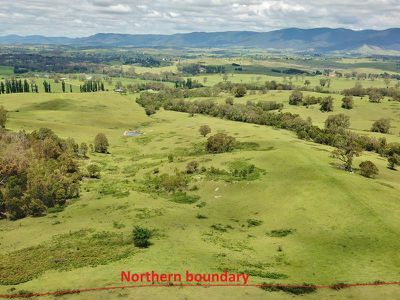 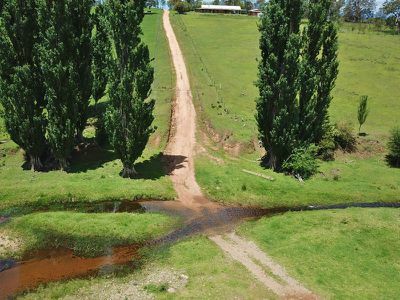 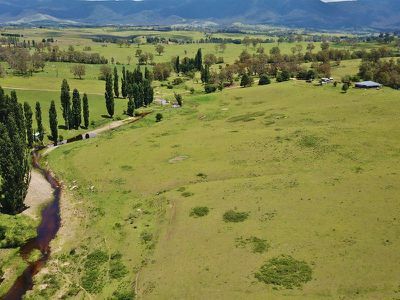 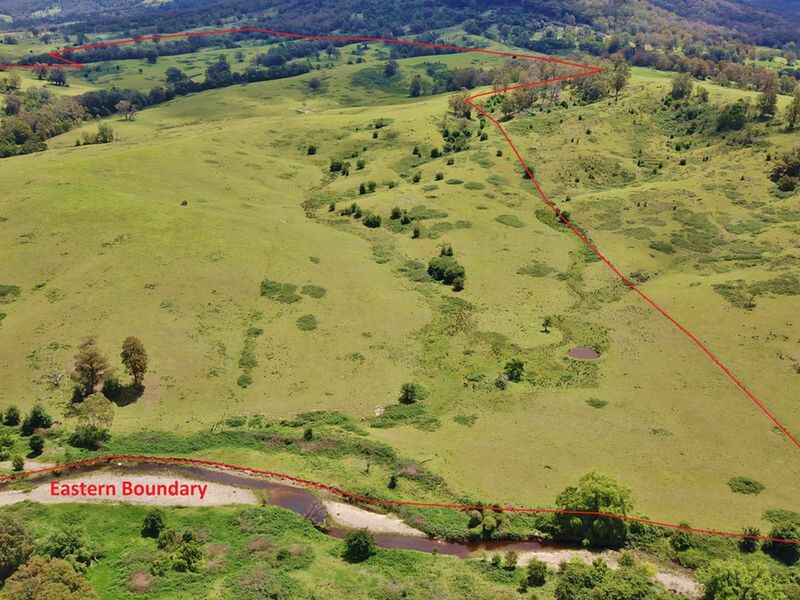 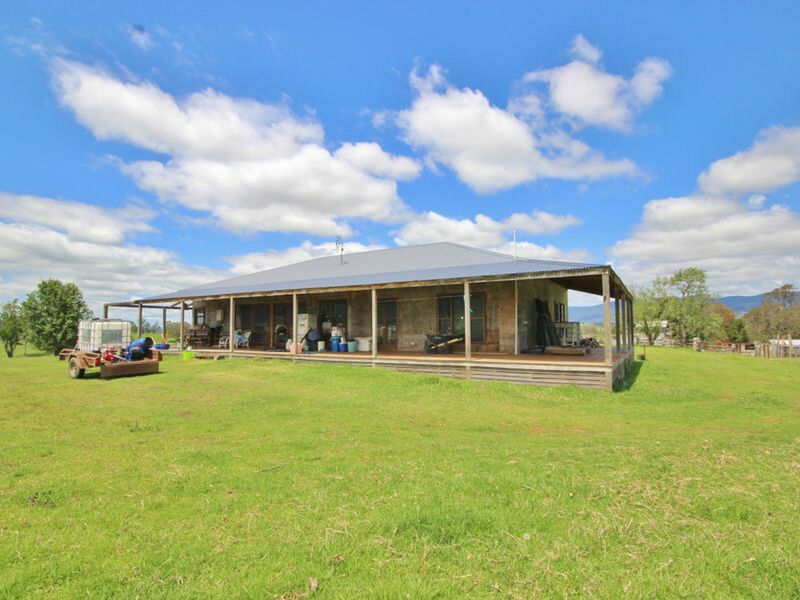 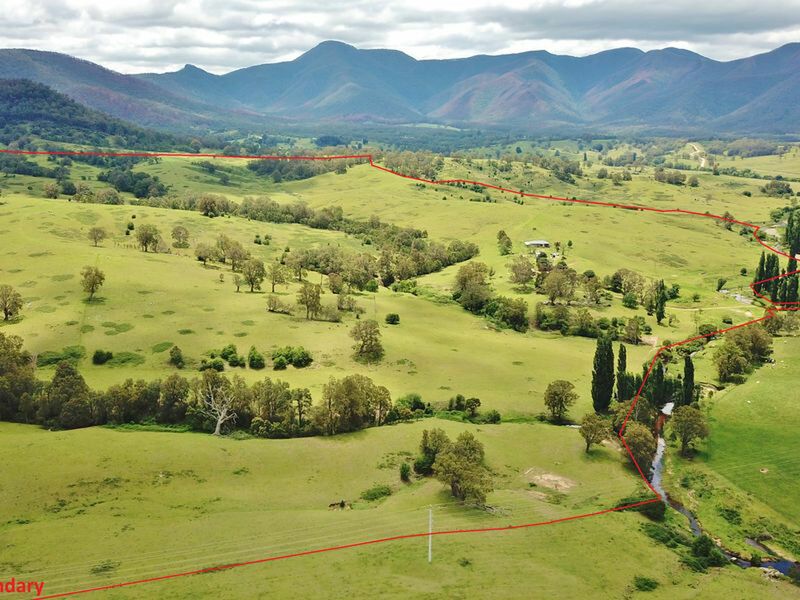 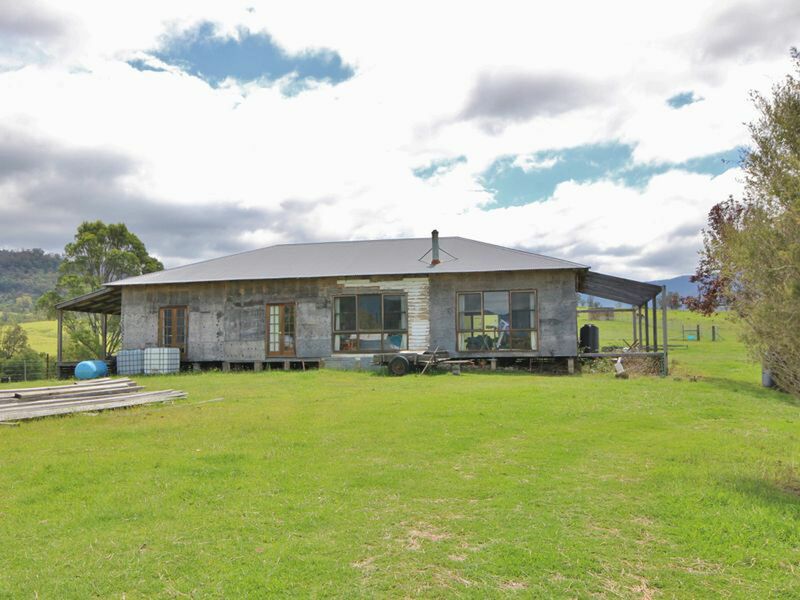 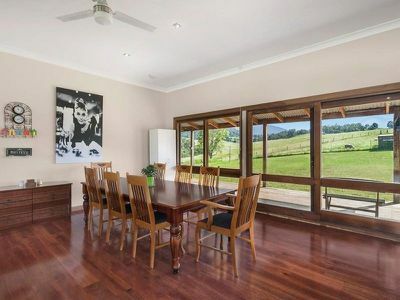 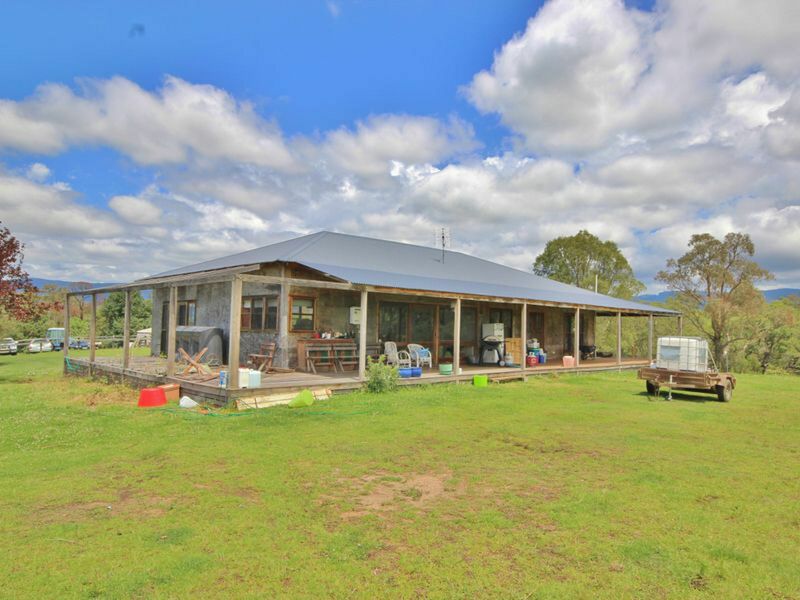 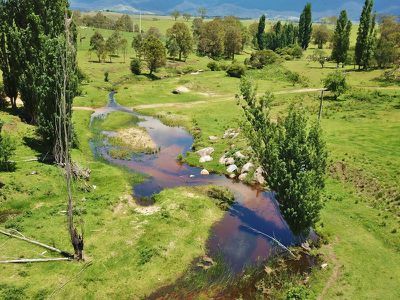 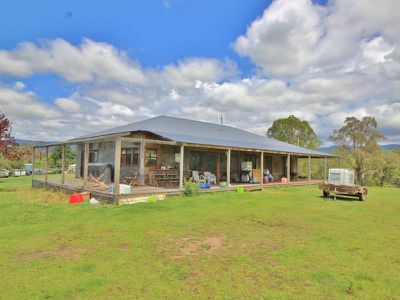 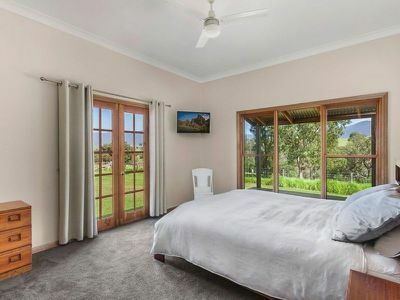 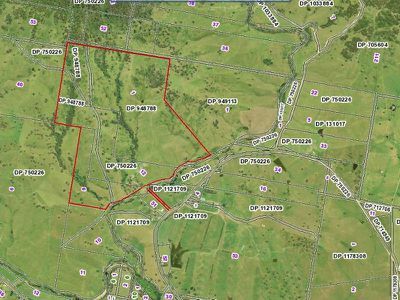 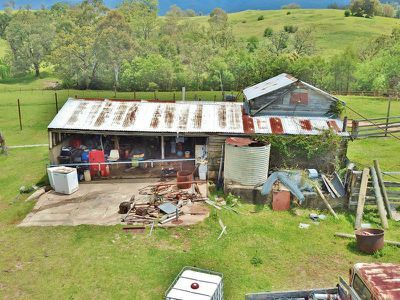 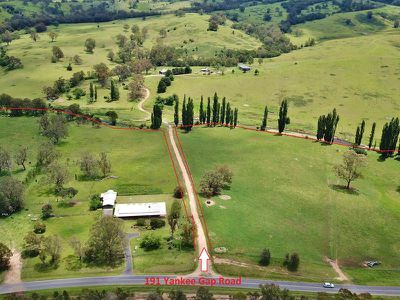 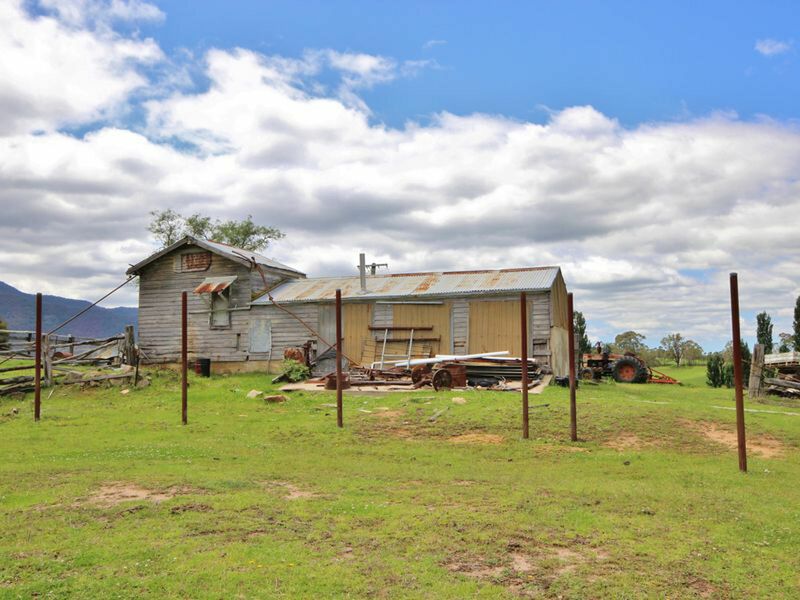 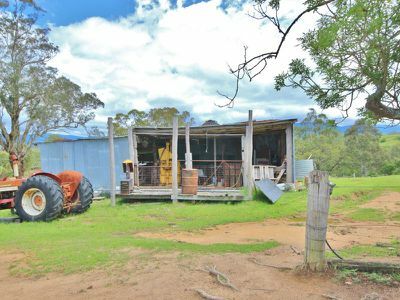 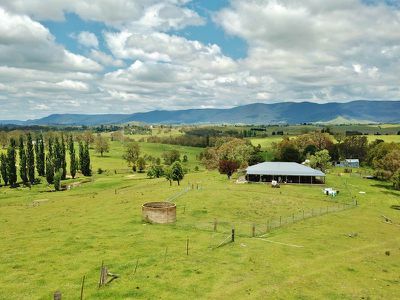 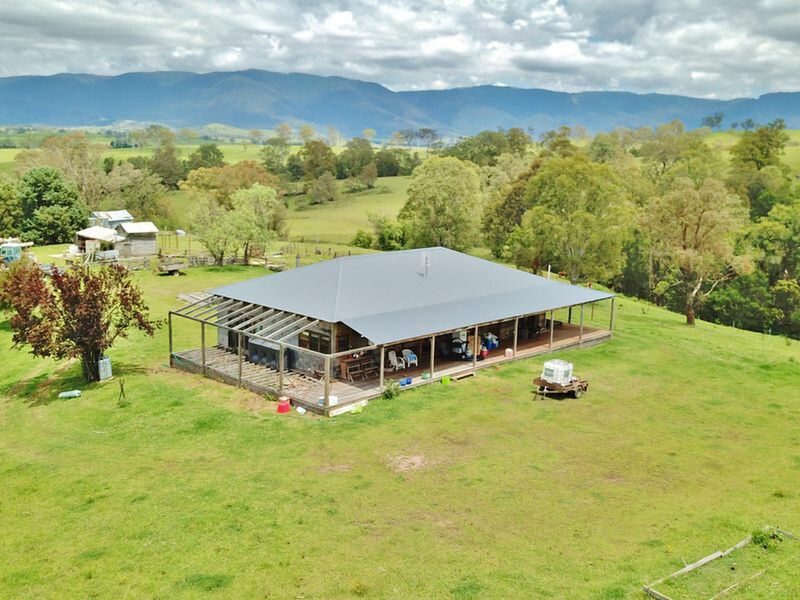 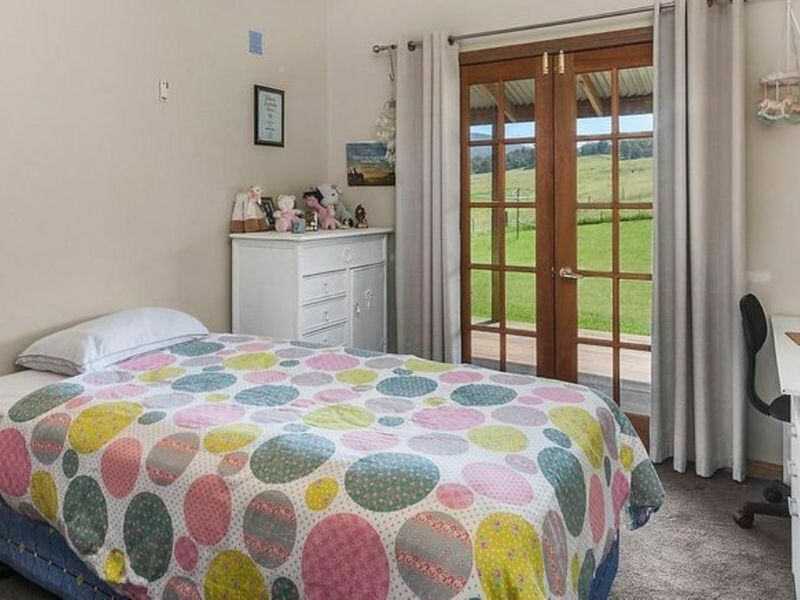 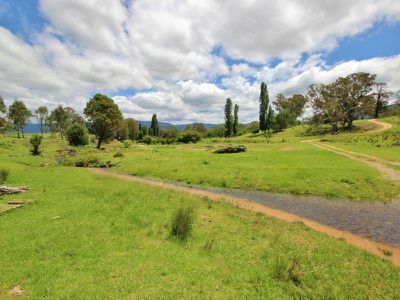 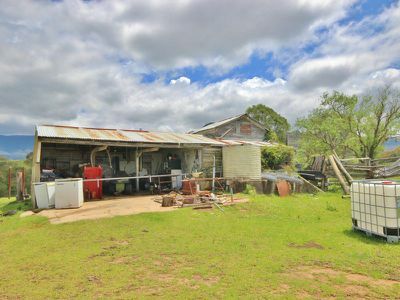 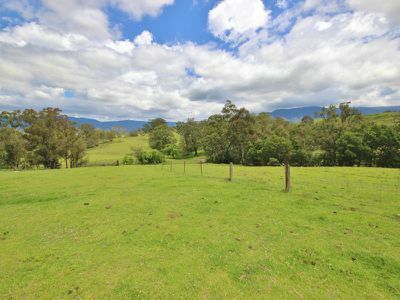 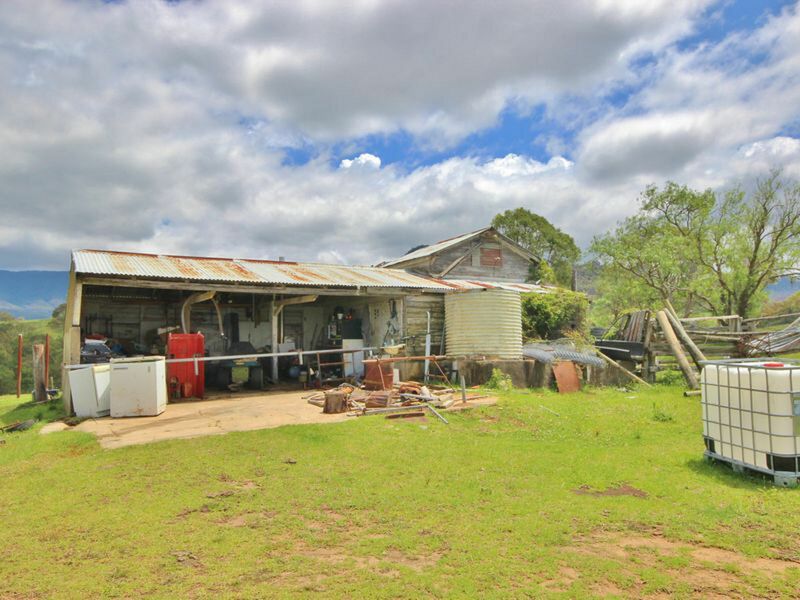 It is certainly very liveable in its current form and boasts panoramic views over the farm and Bega valley. Shedding consists on an old orginal dairy and detached iron clad shed, Power is connected and the property is just a few minutes from Bemboka, approx. 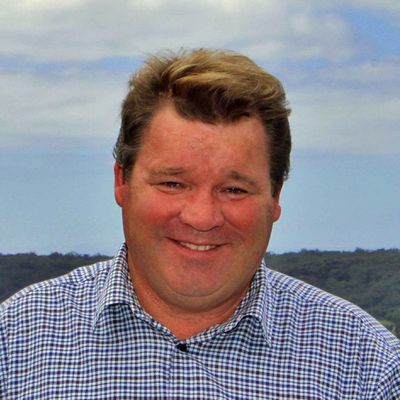 30 minutes to Bega or 3 hours to Canberra. 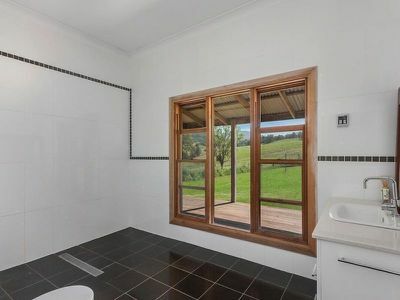 A wonderful opportunity.